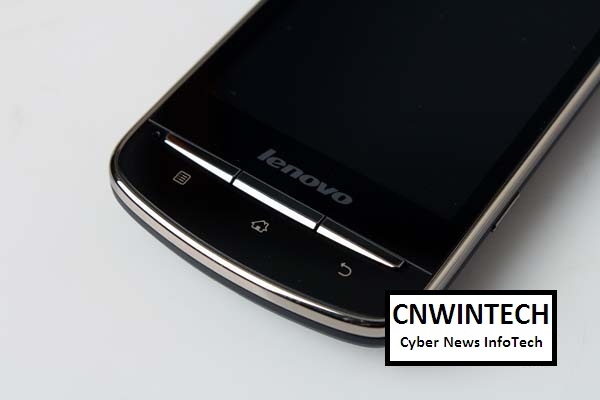 After trying to get into entry level mobile phone market, Lenovo is now also preparing to work on the smartphone in other country given the opportunity of mobile products that increasing from year to year. Starter pack that carries the Android system also comes through their A60 series. 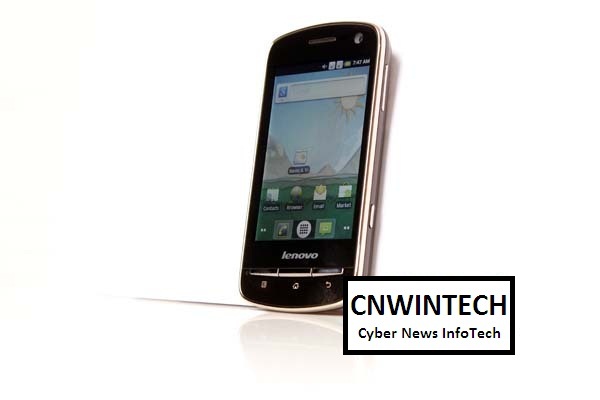 As well as products in its class, Lenovo A60 with 3.5-inch display has a resolution of 320 x 480 pixels and equipped with MT6573 processor 650MHz and 256MB RAM which quite normal for smartpone class. 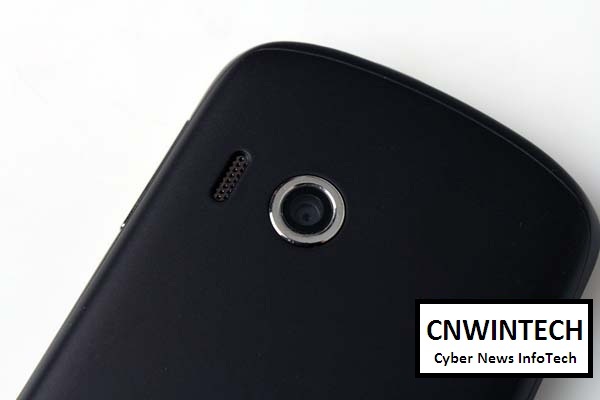 Although Lenovo A60 is only equipped with a CPU and RAM which left behind, a combination that is loaded on Lenovo A60 SGX531 PowerVR graphics chip certainly makes quite a strong A60 performance, especially for graphics applications. 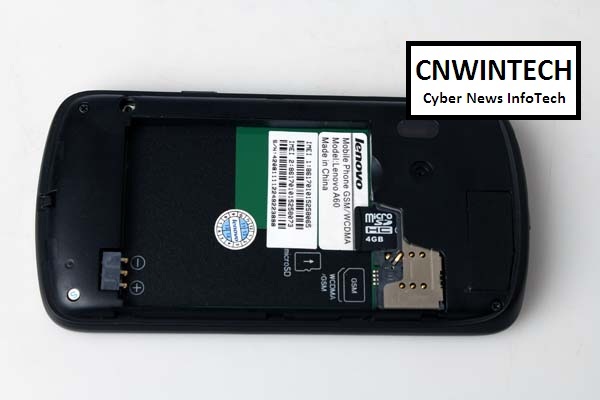 Interestingly, Lenovo provides two types of GSM SIM slot on this smartphone. Apparently, these two distinguished types of connection slot where the first slot to use a 2G (GPRS and EDGE) is more focused on voice and SMS services, while the second slot to take advantage of data services via 2G and 3G. 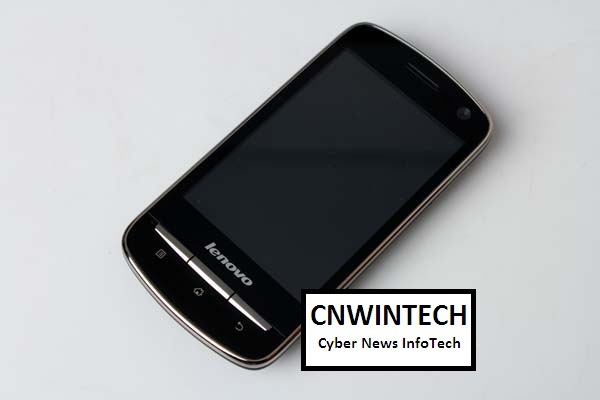 Lenovo A60 supporting 3.2 megapixel camera which will satisfy the user in taking special moments. 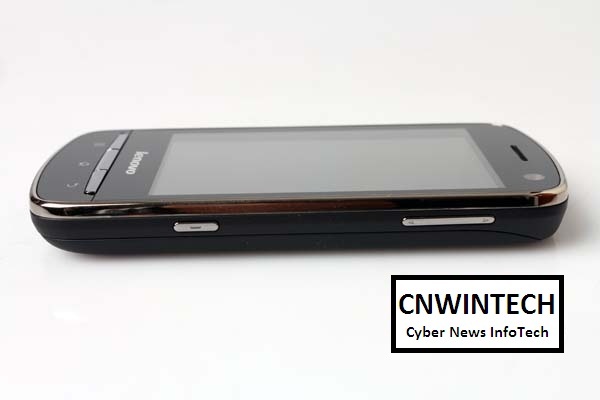 Besides Lenovo A60 is also equipped with WiFi, Bluetooth, GPS Navigation, Android Market Applications. for android mobile storage business is providing internel 220MB Memory and can be upgraded up to 16GB of external memory.